Teresa had studied with various teachers in her native Savigliano, Italy, and in nearby Turin. When she and her sister were seven and three, they crossed the Alps on foot with their family, eventually arriving in Paris in 1837. 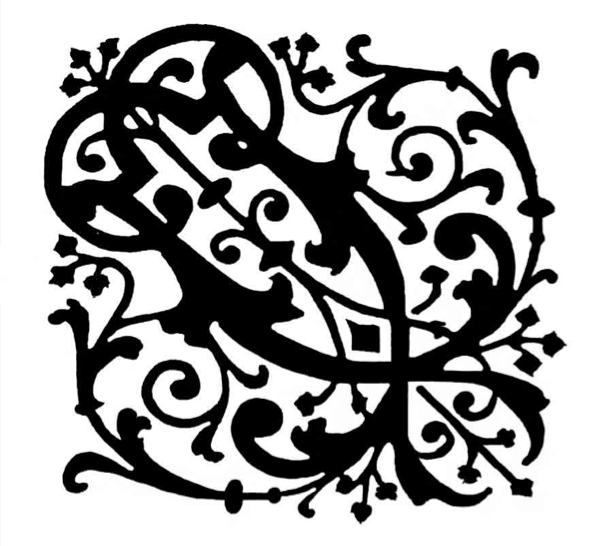 There, Teresa took lessons from Lafont, Habaneck and de Beriot. Lessons were short-lived, however, as she was nearly constantly on the road, giving concerts in Holland and Belgium, England and Wales. 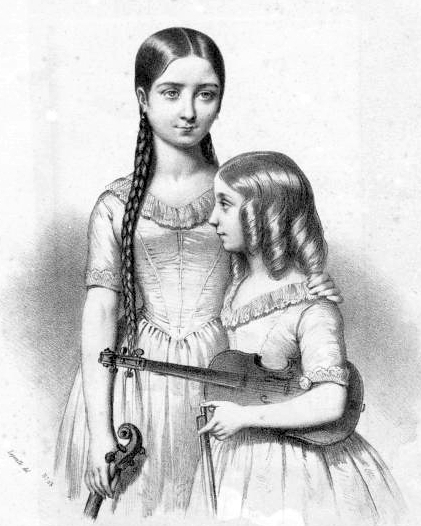 At about this time, she began giving violin lessons to Maria, who was thereafter listed in programs as “Mlle. 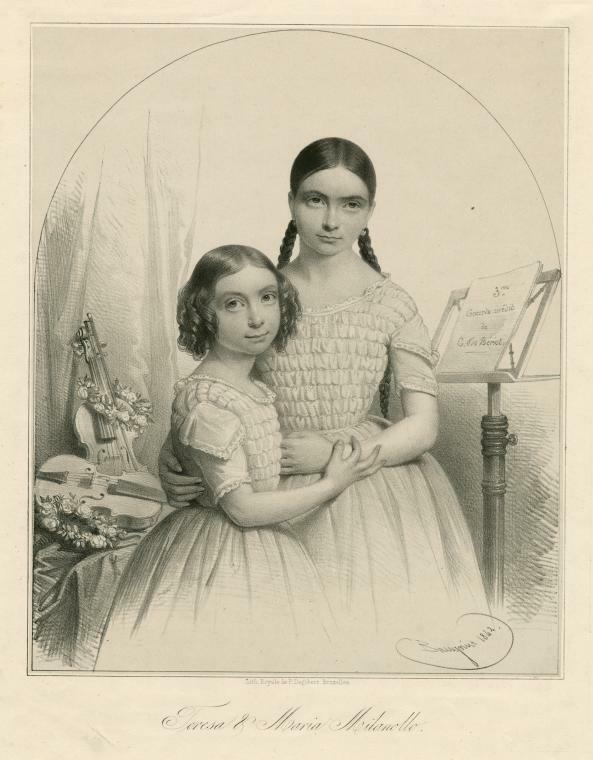 Maria Milanollo (Pupil of her Sister).” This much commented upon, maternal and nurturing, feature of their relationship added immensely to their popular and critical appeal. These “violin-playing angels” offered an appealing contrast in styles as well: Teresa’s playing was warm and emotional; Maria’s brilliant. To the public, they came to be known as Mademoiselle Adagio and Mademoiselle Staccato. 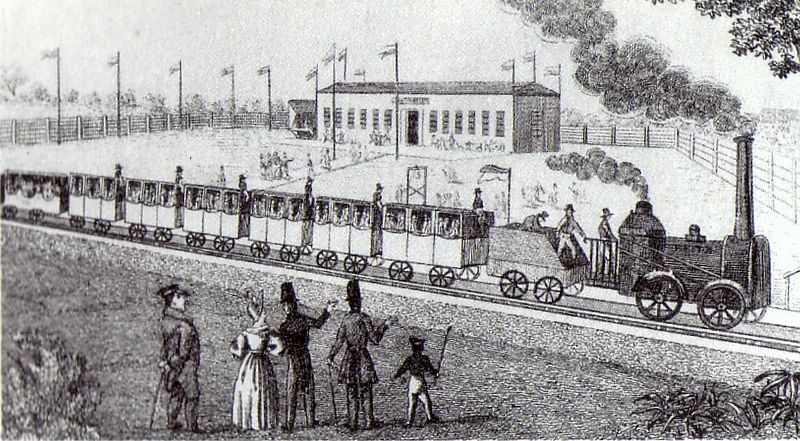 During the summer of 1843, Joseph travelled to Leipzig, to audition for Mendelssohn. There, he also became acquainted with his prospective teachers: Gewandhaus concertmaster Ferdinand David, and the eminent theorist and cantor of St. Thomas’s Church, Moritz Hauptmann. On August 1, Joseph took a final leave of Vienna. With the Wittgensteins, he took the post-coach via Prague to Dresden, and the train from there to Leipzig. [viii] He did not get a chance to say farewell to the Böhms, who were staying in their summer residence at Schloss Plankenburg. Following a well-worn custom, someone shaved several years off Teresa’s age. Teresa played a violin by Pietro Rogeri, later owned by David Oistrach. Maria played a 1703 Stradivarius. 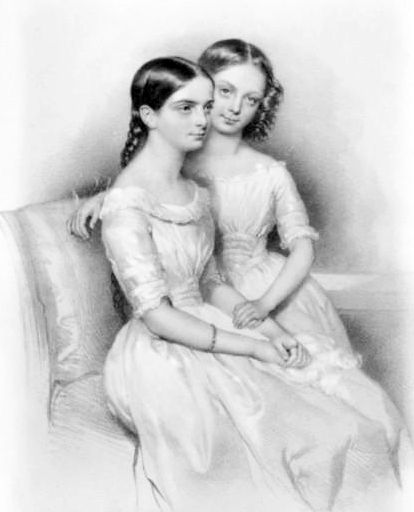 In 1846, the girls were bequeathed a pair of precious instruments by the great bass virtuoso Domenico Dragonetti. Maria received a violin built by Antonius and Hieronymus Amati ca. 1620, currently in the Smithsonian Institution; Teresa a 1728 Stradivarius that had once been the possession of Giovanni Battista Viotti, and had been played by Paganini. 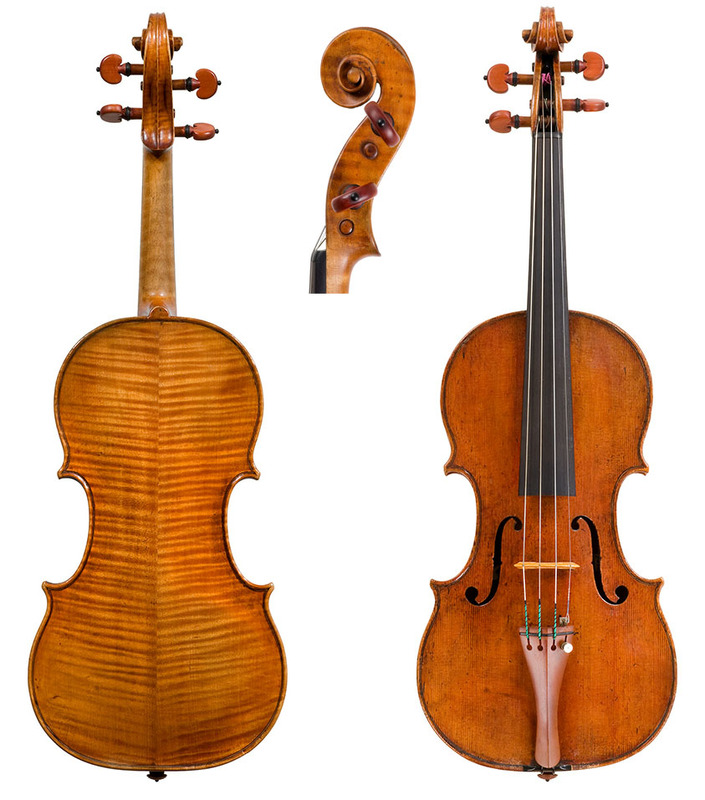 The Dragonetti-Milanollo Strad, an instrument of peerless beauty, has subsequently been owned by Christian Ferras and Pierre Amoyal. It is currently on loan to Corey Cerovsek. 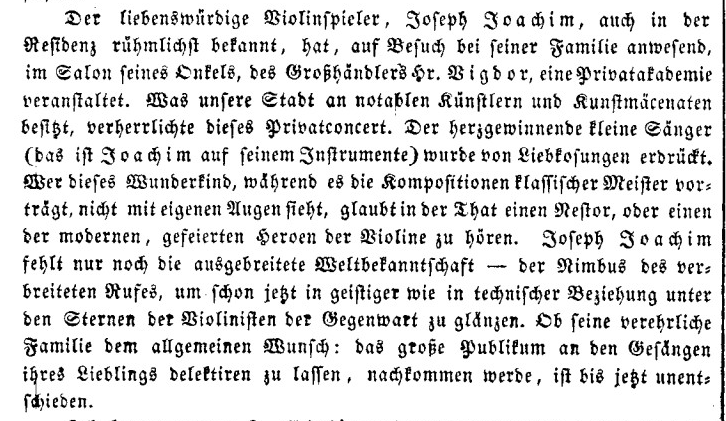 [ii] Allgemeine Wiener Musik-Zeitung, No 35 & 36: 23, 25 March 1843, p. 147. [iv] The Musical World, Vol, 20, No. 21 (May 22, 1845), p. 242. [v] Musical Times, November 1, 1906, p. 737. [vi] Moser/JOACHIM 1901, p. 24. [vii] “Der liebenswürdige Violinspieler, Joseph Joachim, auch in der Residenz rühmlichst bekannt, hat, auf Besuch bei seiner Familie anwesend, im Salon seines Onkels, des Großhändlers Hr. Vigdor, eine Privatakademie veranstaltet. Was unsere Stadt an Notabeln Künstlern und Kunstmäcenaten besitzt, verherrlichte dieses Privatconcert. Der herzgewinnende kleine Sänger (das ist Joachim auf seinem Instrumente) wurde von Liebkosungen erdrükt. Wer dieses Wunderkind, während es die Kompositionen klassischer Meister vorträgt, nicht mit eigenen Augen sieht, glaubt in der That einen Nestor, oder einen der modernen, gefeierten Heroen der Violine zu hören. Joseph Joachim fehlt nur noch die ausgebreitete Weltbekanntschaft — der Nimbus des verbreiteten Rufes, um schon jetzt in geistiger wie in technischer Beziehung unter den Sternen der Violinisten der Gegenwart zu glänzen. Ob seine verehrliche Familie dem allgemeinen Wunsch: das große Publikum an den Gesängen ihres Lieblings delektiren zu lassen, nachkommen werde, ist bis jetzt unentschieden.” Der Humorist. Von M. G. Saphir, Vol. 7, No. 143 (Thursday, 20 July, 1843), p. 379.